The cafes and little shops stand empty. A few men shuffle past, huddled against the cold, hopelessness in their eyes. They would have left by now if they had anywhere to go. They have so much to offer but Britain doesn’t want them. This wasteland which has formed a refuge from far-away wars clinging to the edge of Europe, will return to nature. Wild flowers and weeds will spring up where the church, Mosque, schools and makeshift homes now stand. 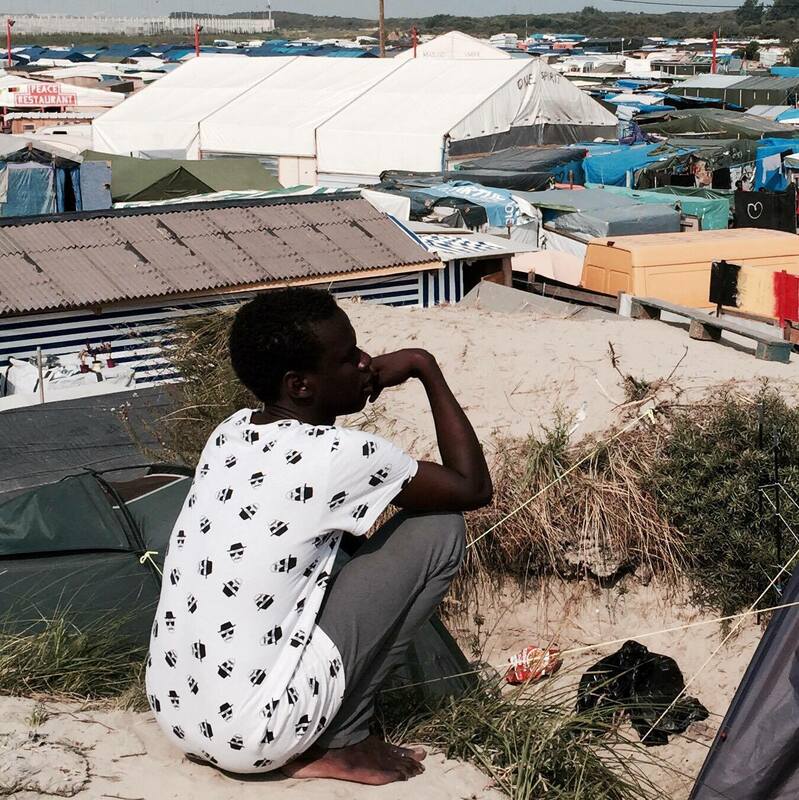 The Calais Jungle was a place where we could reach people in desperate need and make their lives more bearable. But now where will they go? How will we reach them? They have been through so much and all they asked was for somewhere safe to sleep at night. But that was too much. Because Britain doesn’t want them. One thing is certain – they can’t go back and the problem isn’t going away.